Who should elect the World Bank’s president? 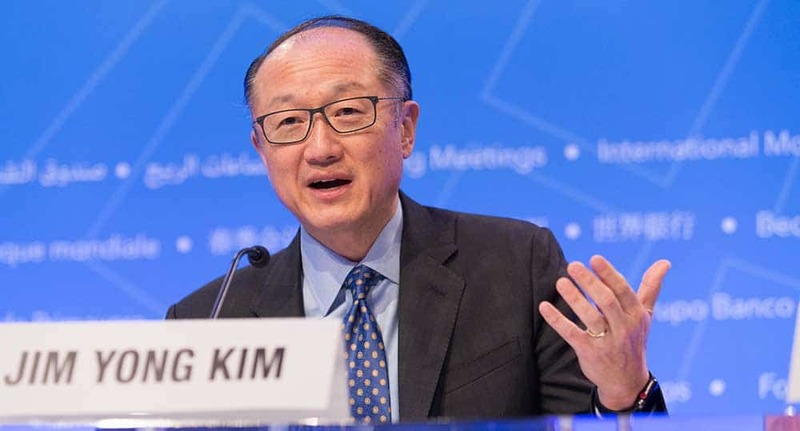 What competetive advantages his new employer might be able to exploit through the contacts and insights that Mr. Kim has aquired from being World Bank chief since 2012 does not emerge from the letter. It is not acceptable that an international public servant of this calibre changes to a private firm working in the same field from one day to the next. Democracy Without Borders is highly critical of this move. It undermines the credibility of the World Bank which does not seem to have rules which forbid this revolving door between the institution and private business. Keeping in mind the central role that the World Bank plays for global development, there should be great interest in the election of Mr. Kim’s successor. The power to appoint World Bank presidents has practically been in the hands of United States since the institution was founded in conjunction with the Bretton Woods Conference in 1944, when also the International Monetary Fund (IMF) was created. According to an agreement between the strongest economic actors of the conference the US should control the governance of the World Bank while Europe would get a greater influence over the IMF. Accordingly all of the 12 World Bank presidents have been US citizens and all of the IMF directors have been European citizens ever since. 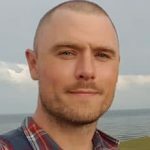 It’s now time for this outdated agreement to come to an end as Dylan Matthew writes in an article published on Vox. In an ever more globalized economy the American and European monopoly on the leadership of global economic institutions appears as ever more unreasonable. As Andreas Bummel and Jo Leinen argue in their book A World Parliament: Governance and Democracy in the 21st Century (see eg. page 178) a global parliamentary body needs to be established to exercise democratic oversight and influence over this process, including the appointment of top leadership positions of international financial institutions. It is humanity as a whole and individual citizens who are most affected by global economic policies. Thus it’s reasonable to let the world’s citizens have a say in the election of a new World Bank president and the instrument to do so is an elected global body – a World Parliament.